It’s like this, you go to visit a city, there, mainly in the most touristic place you buy some souvenirs for you friends or for you for a high price, right? But let’s be honest, we all are almost sure that souvenir comes from China. That’s why is nice to go to a flea market, where you can find, mainly, authentic and real objects which could give you a memory of the place you are visiting, plus you get a good time watching old-fashion and funny stuff. I know here in Budapest there is a huge flea market, but it’s far, and so far I’ve heard, it’s not in a very “safe” neighborhood, I’ve never been there though. But last week I found one, not exactly a market but a store, and is just one block away from one of the most centric places in Budapest, Blaha Lujza square. The place is named ANTIK-BAZÁR, the address is Klauzál utca 1, and they even have a web page where you can find a map: http://www.antik-bazar.hu/. 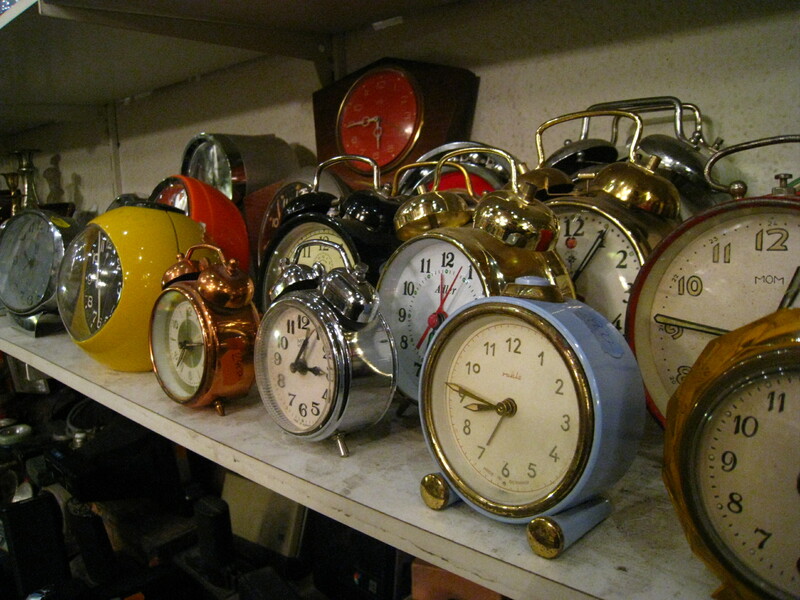 You can find from alarm clocks from the 50’s to busts of Lenin, Stalin, Hitler, John Paul II, Petofi Sandor, reflex cameras, socialist badges, soviet winter hats, desk lamps, old rusian stereos, and a lot of other crap, just like a good flea market should be. 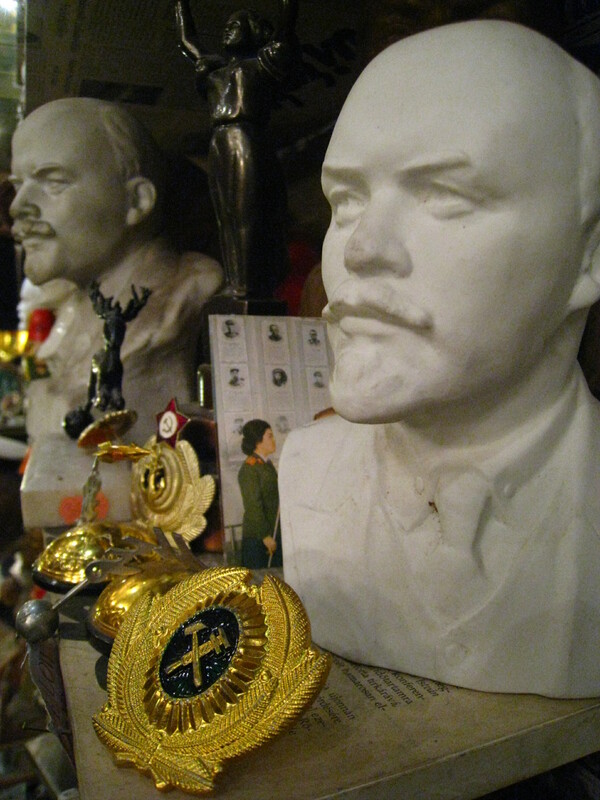 I found the place interesting because it’s very well located, the prices seem fare and it has many objects of an era (which regardless it does not represent what Hungary truly is) there is no doubt that calls the attention, as the socialism time does. 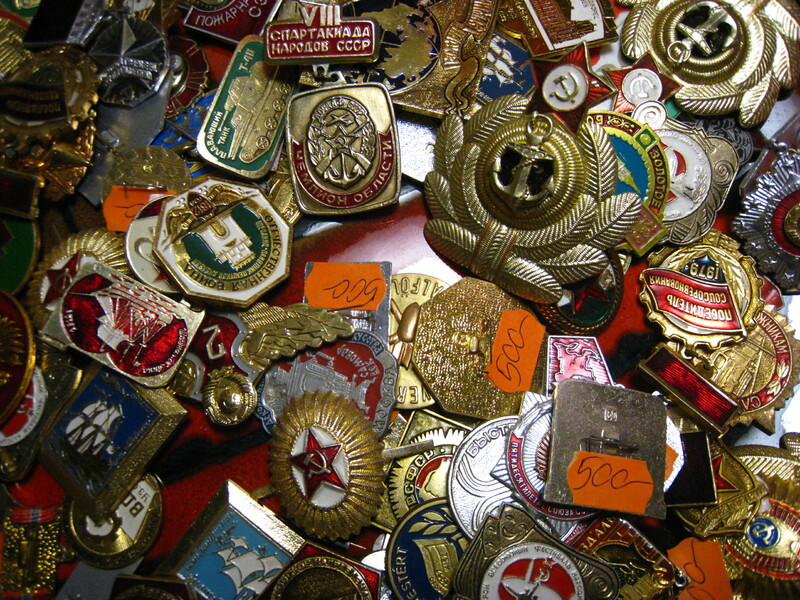 If you are a lover of these flea markets, don’t miss the chance to go there, you’ll catch up with some authentic old stuff. Yo compraría tanta maricada por allá…. Ese busto de Lenin está un hit! !